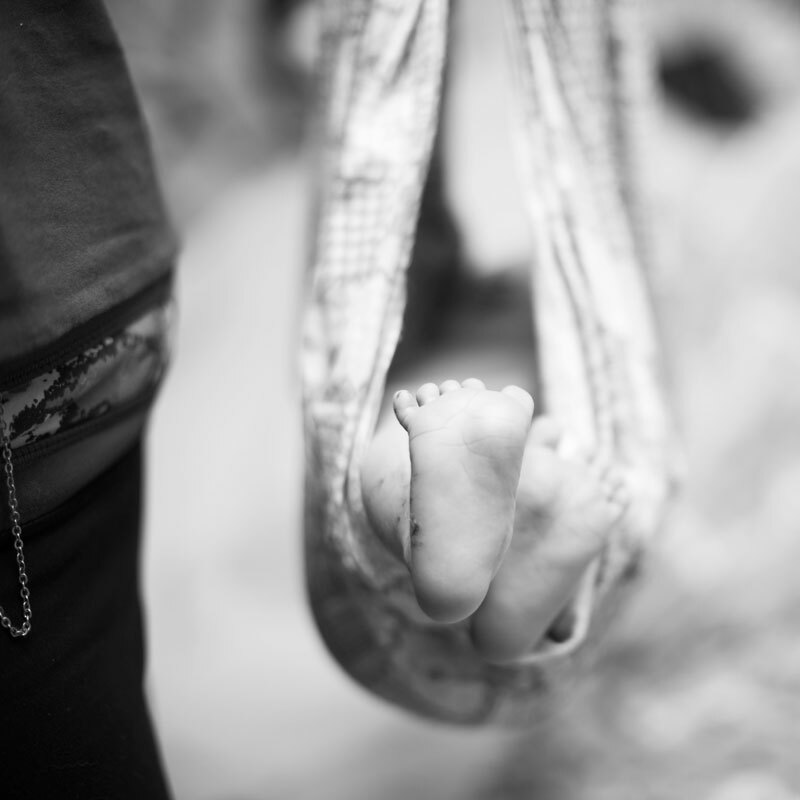 Continuous caring relationships have shown to produce better birth outcomes. Our goal is that you receive your prenatal care, birth care and postpartum care from the same providers. You will have a close relationship with the midwives who will be attending your birth, which helps you get the birth experience you want. Andrea is currently the only licensed midwife who is also an International Board Certified Lactation Consultant in Washington State. 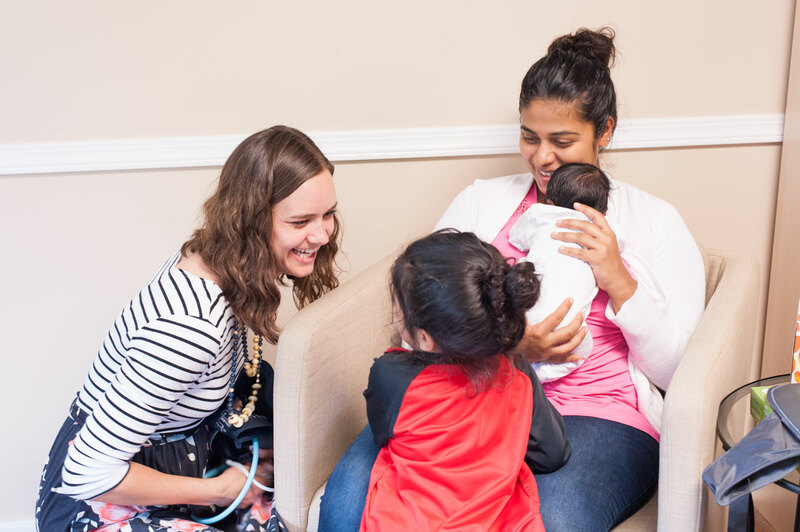 Breastfeeding Help from a Board Certified Lactation Consultant is integrated into your prenatal and postpartum care at Northshore Midwives & Lactation Consulting, thus improving your breastfeeding experience. We are the only local practice that offers all clients a one-on-one lactation consult a few days after birth, which is covered by insurance. Felicia is a clinical herbalist and specializes in herbal medicine for the child bearing year. Experience is important when choosing your Midwives. Together our midwives have attended over 800 births. 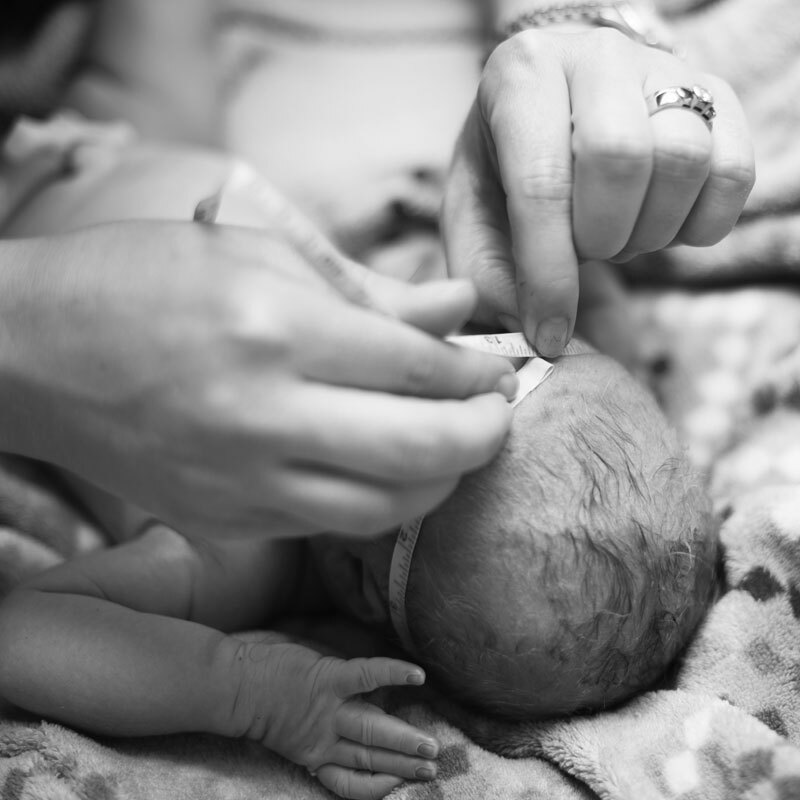 We offer home birth or birth center options at four local birth centers. You have all the time you need to decide the best location to birth your baby while receiving the highest quality midwifery care. 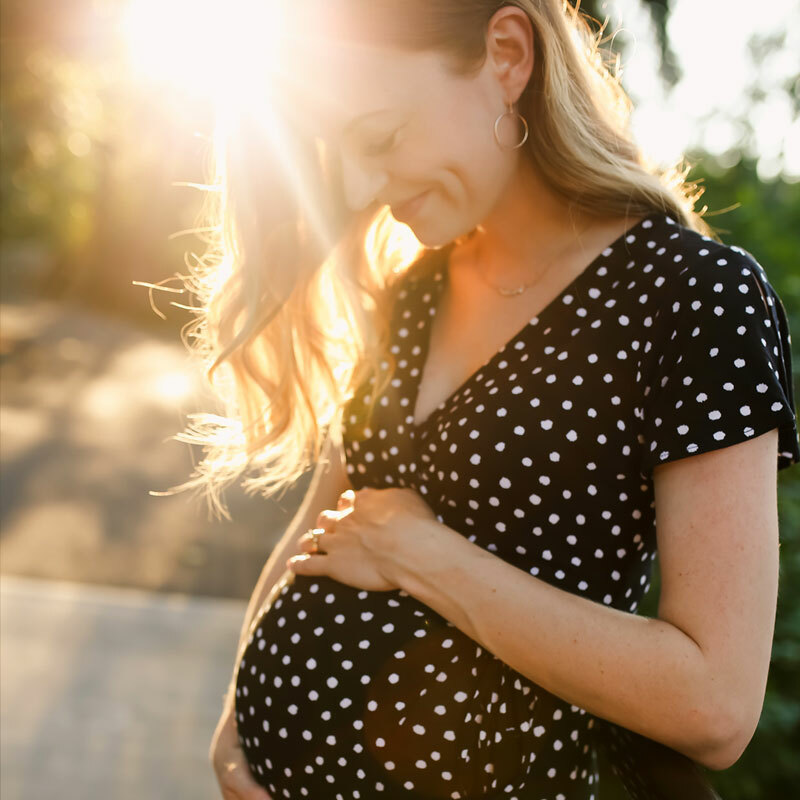 We maintain a small midwifery and lactation consulting practice committed to providing personalized and holistic care to women and their families. Each care plan is tailored to the client’s specific needs and desires, together with informed choice and family centered care. The intent is to see clients more frequently and with longer visits. This practice style allows us to build relationships with our clients, which is the foundation of midwifery care and ensures clients are getting the quality care they deserve. 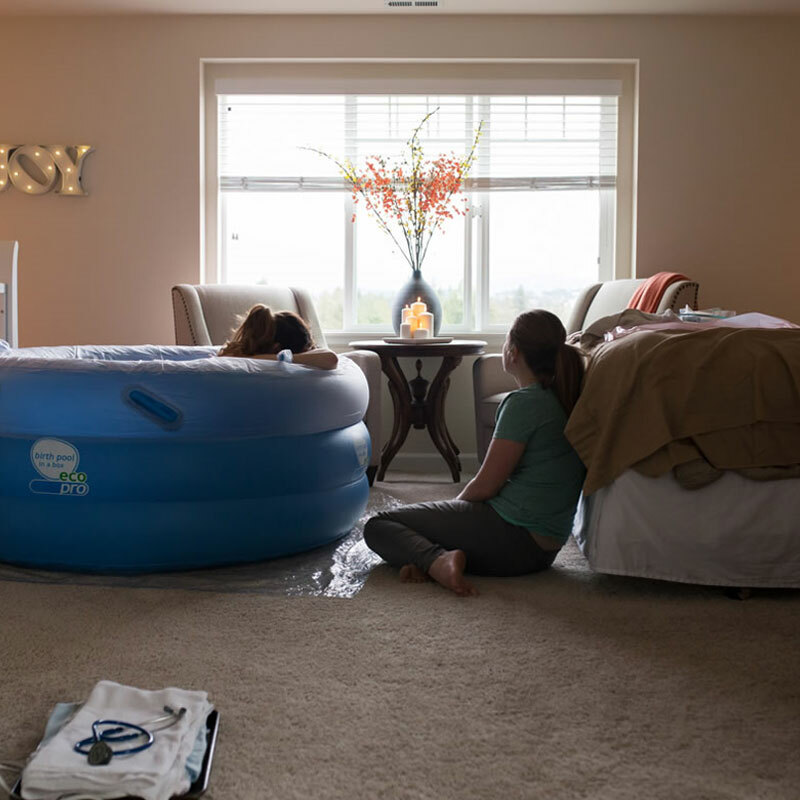 We offer both natural birth and water birth in either a home birth or birth center setting, while recognizing the needs of different cultures and lifestyles. Northshore Midwives & Lactation Consulting is a sustainable practice committed to minimizing waste products such as paper and medical supplies. 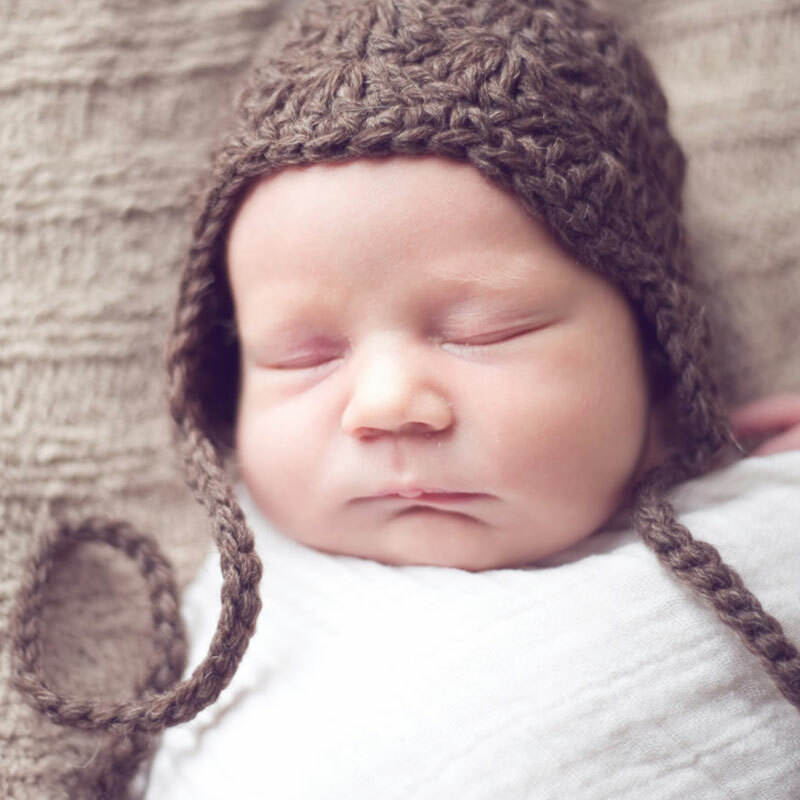 In addition, we take a limited number of births each month to maintain our ability to provide the highest quality care for each of our clients. 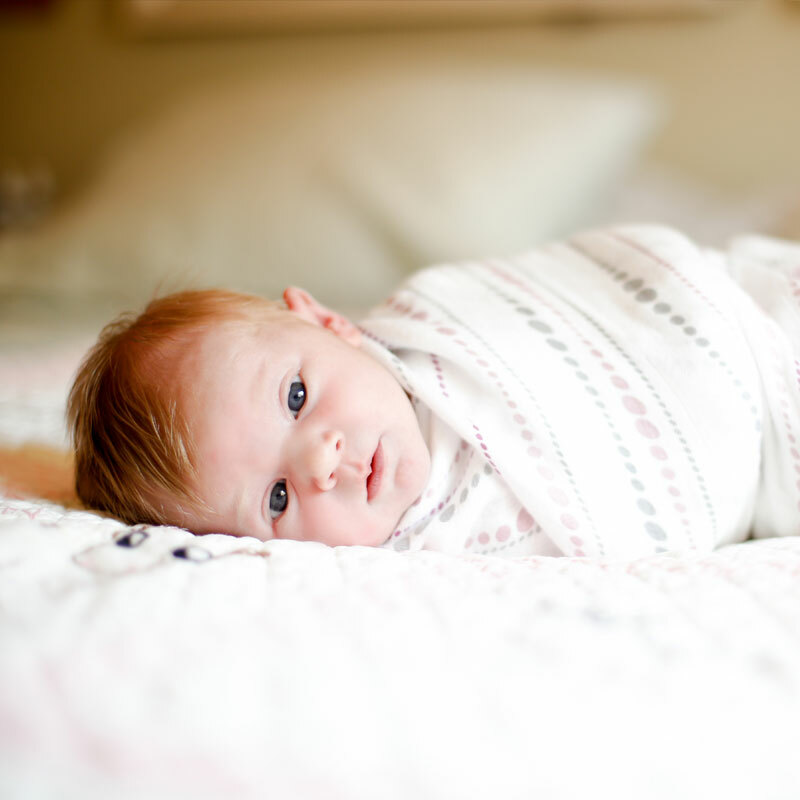 We would love to meet you, schedule a consultation today to meet with a midwife. You will see the sign for Eastside Natural Medicine. Park in the upper parking lot. Once entering the front door, take an immediate left to find our office. is conveniently located in Kenmore at Eastside Natural Medicine. In addition we serve: Seattle, Bothell, Shoreline, Edmonds, Mountlake Terrace, Lake Forest Park, Mill Creek, Brier, Kenmore, Lynnwood, Mukilteo, Everett, Lake Stevens, Snohomish, Monroe, Sultan, Bellevue, Kirkland, Redmond, Woodinville, Sammamish, Duvall, Carnation, Mercer Island, Renton, SeaTac, Kent, Issaquah, Snoqualmie, North Bend, King County and Snohomish County in Washington, WA.